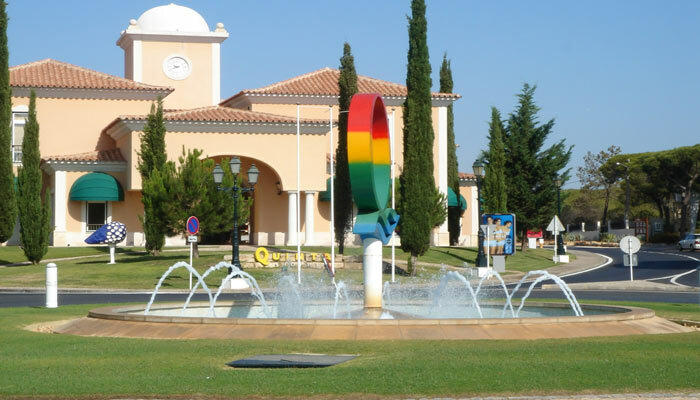 Quinta do Lago was founded by in 1971 Polish-Brazilian property developer André Jordan (born André Franz Spitzman Jordan), three years after the end of the Salazar’s rule. The original 550 hectare site, "Quinta dos Ramalhos" (Ramalhos Estate) contained the ruins of an old farmhouse (today “Casa Velha”, having been rebuilt as a restaurant in 1972) and a stone pine forest adjacent to both the Ria Formosa and the growing resort of Vale do Lobo which had been founded eight years earlier. Jordan’s company, Planal, acquired the property on the 20th December 1971. The large beach-lined estate had been previously owned by the Pinto de Magalhães family for more than 300 years. Within three years, a bridge to the beach had been built to the beach, the lake was created over the salty sands, and 27 holes of golf designed by architecht William F. Mitchell had been completed. Following the 1974 Carnation revolution, Andre Jordan returned to Brazil, leaving the Portuguese state to manage. The inauguration of the golf courses in 1974 was presided over by revolutionary leader Otelo Saraiva de Carvalho, and in 1976 the Portuguese Open was held in Quinta do Lago for the first time. In 1981 Portuguese politics stabilized and Quinta do Lago management was returned to Planal, and Jordan returned to Portugal. The Portuguese Open was again held in Quinta do Lago in 1984-86. In 1986 the Four Seasons Country Club opened in the heart of Quinta, followed by the Four Seasons Fairways; neither resort is related to the CanadianFour Seasons Hotels and Resorts group. In 1987 Jordan sold the resort (i.e. Planal, the holding company) to a consortium of British shareholders headed by Roger Abraham, a former banker at Chase Manhattan Bank, and food entrepreneur David Thompson. By 1989 Abraham had withdrawn and Thompson headed the resort alone. The Portuguese Open was held in the resort again in 1988-90 and in 2001.
s a unique and distinctly upmarket resort one would not be surprised to learn that many properties in this area run into the millions. 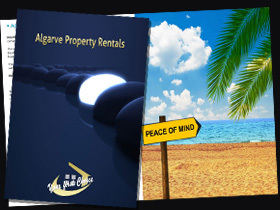 But this is an area unlike any other, with some of the best golf courses the Algarve has to offer, a range of exceptional fine dining restaurants as well as an excellent services and maintenance division soley for Quinta do Lago. There is a strict building code within the Quinta do Lago resort limiting the size and number of properties that can be built. The surrounding protected nature reserve ensure the serenity of an area known throughout Europe as one of the leading luxury resorts.